PUMA has partnered with GraphersRock, Tokyo based graphic designer Tamio Iwaya’s design house famous for its unique taste of cyber punk and techno culture, to launch a collection that exhibits the creative synergy of both brands. 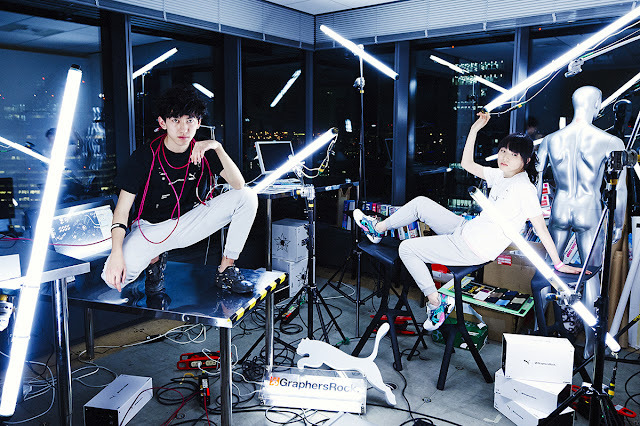 GraphersRock selected the words techno, cyber punk, experimental laboratory and high tech to inspire the sneaker design. 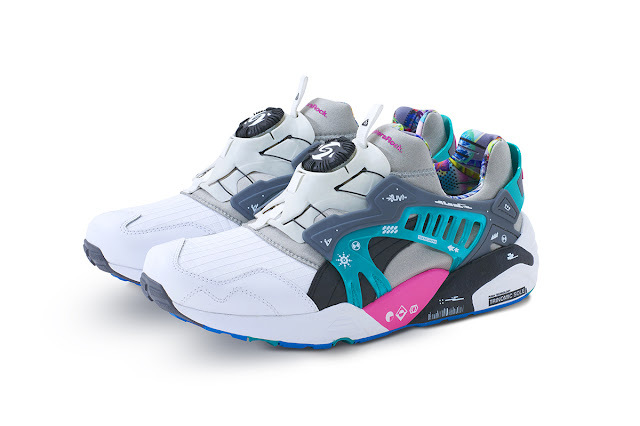 Choosing two of PUMA’s most iconic 90’s runner silhouettes, the Disc Blaze and the R698, they worked with PUMA to translate a funky visual story with a play on material. By placing pictures and typography to represent their design ethos, they’ve created a unique design favoured by gadget geeks or ‘otakus’ in Japan. 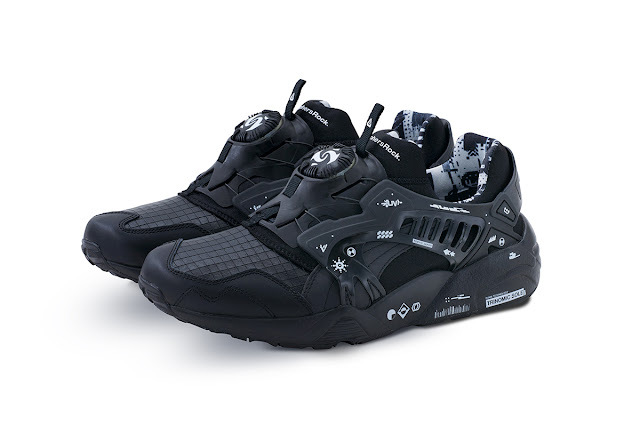 The PUMA Disc by GraphersRock comes in two colourways, black and white. Decked in shiny leather with an engraved gild forefoot, it features eye-catching printed pictograms and typographies on the side panels and midsole. “Tokyo Japan” is prominently printed on the side while the GraphersRock logo is featured on the tongue and heel. Graphic patterns also adorn the inner as seen through the TRINOMIC sole. The PUMA X GraphersRock Disc, retails for R2699 and it is available at PUMA SELECT stores in Bree Street, Cape Town and Braamfontein, Johannesburg as well as Cop Capital.